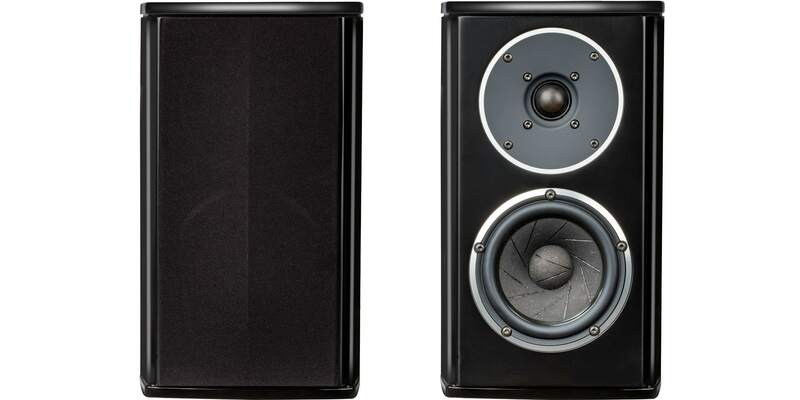 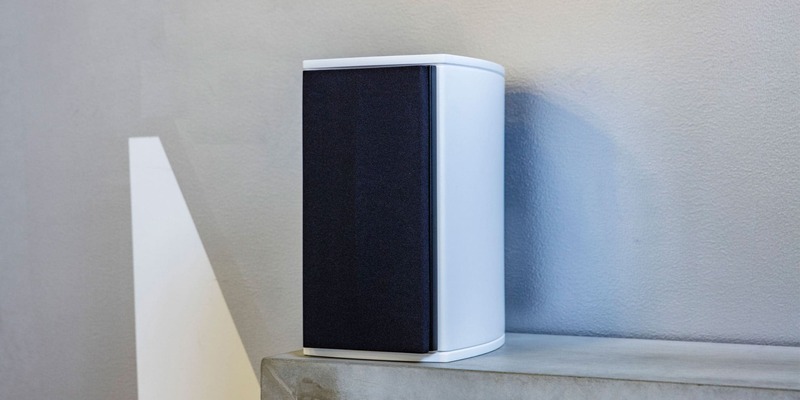 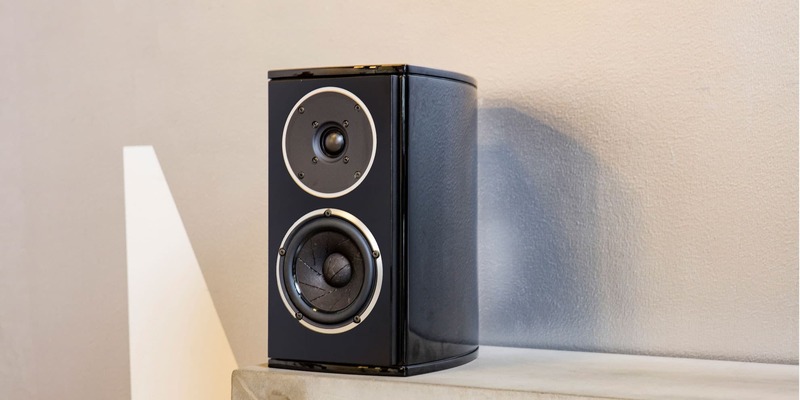 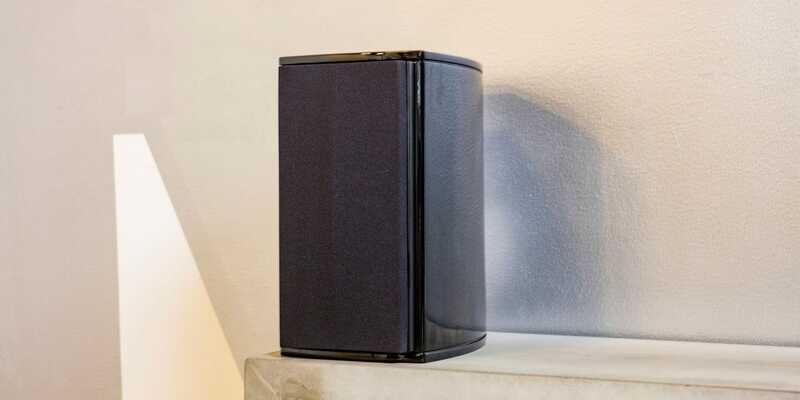 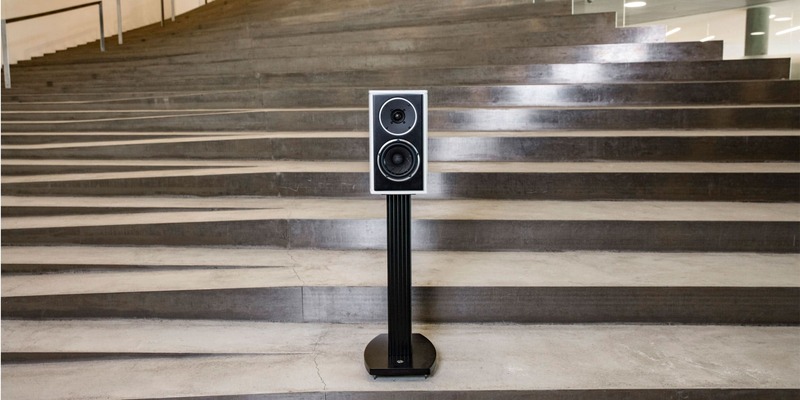 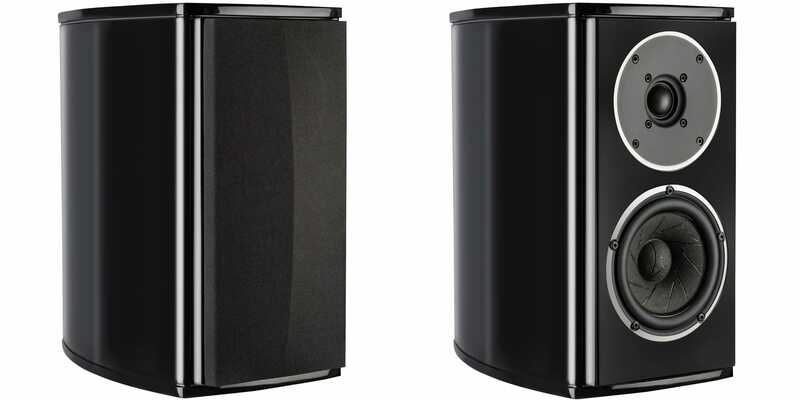 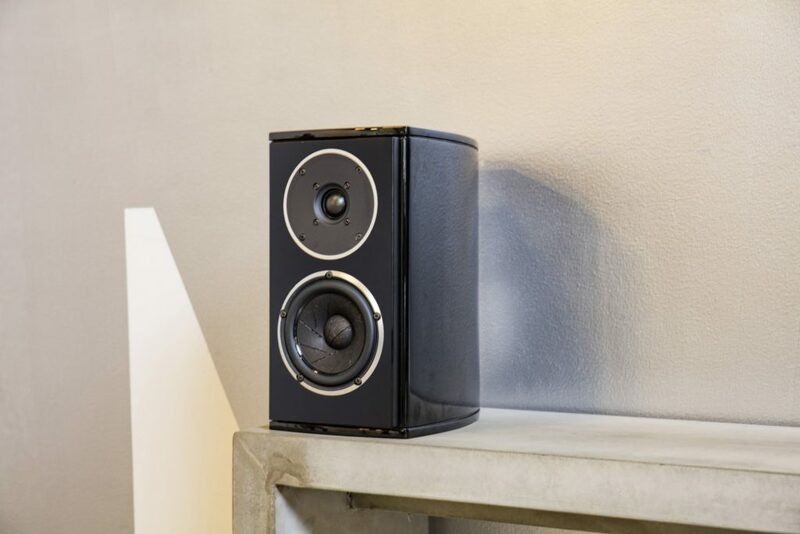 An incredibly entertaining loudspeaker. 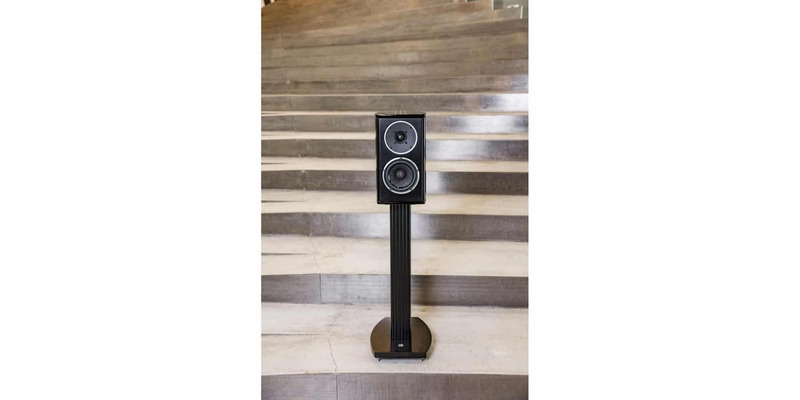 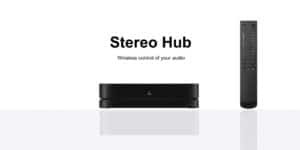 It conveys music with a sound stage that goes far beyond the speaker’s physical limitations. 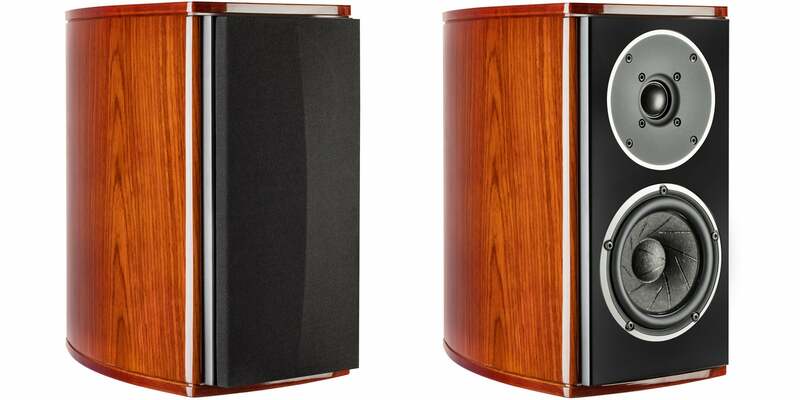 First, we created SA pandion 2. 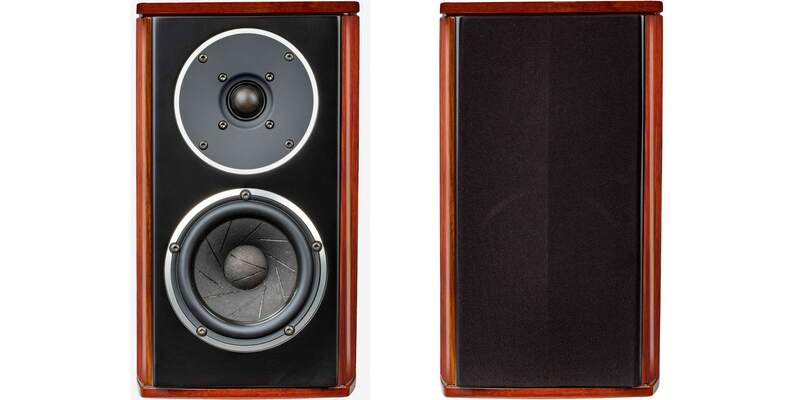 The first loudspeaker in the world developed in an open forum. 110 volunteer engineers worked with SA’s development team to create a world-class loudspeaker and 25 musicians and studio engineers were used as test pilots. 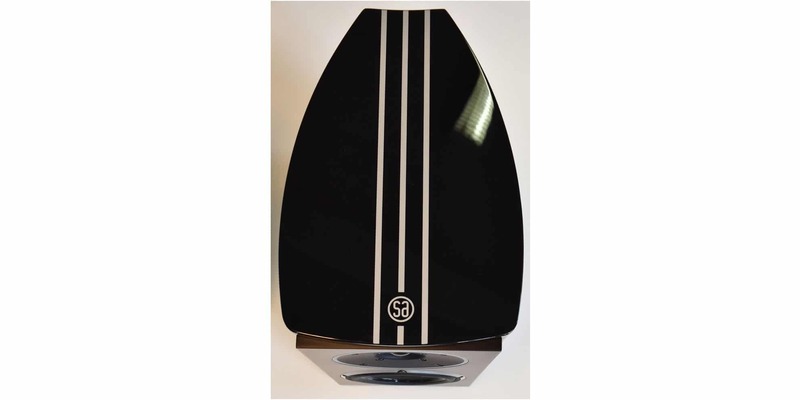 Loudspeaker development have never been done like this before in the audio industry. 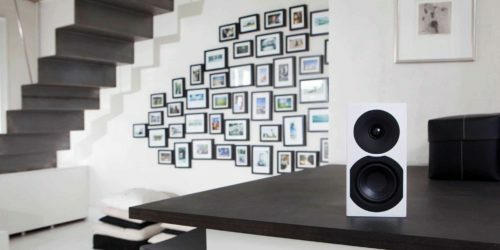 All technical drawings have been shared with nearly 100 enthusiasts who have made proposals for changes to the original speaker. 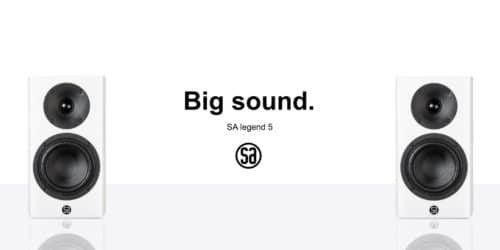 The ideas have been collected, tested, refined and further developed by SA’s development team and the result is SA pandion 5. 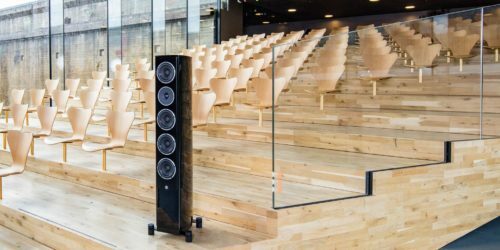 An incredible accomplishment and an entertaining lodspeaker that conveys the music in a live and present way, and with a sound stage that goes far beyond the speaker’s physical limitations.